Securing university campuses across the globe is one of the major concerns for the management of educational institutes. Adoption of smart card technology is one of the initiatives by educational institutes for enhancing the security. 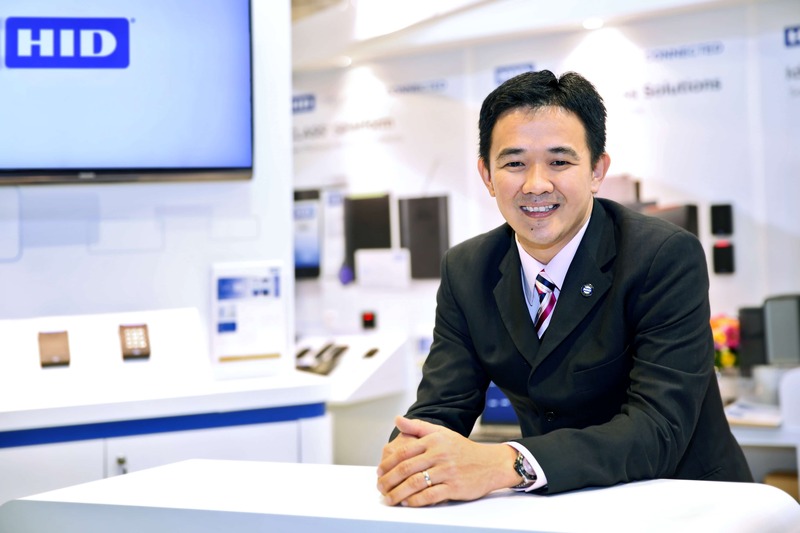 WeiJin Lee, Regional Director, Secure Issuance, APAC HID Global, explores various dimensions of smart card technology for Elets News network (ENN). India, a growing market for identification technologies and ID card personalisation, is going through a significant transition. There is a growing demand of durable and secure ID cards among corporate as well as government bodies for their employees. A secure ID card with visual security provides cheaper yet significant advantage by ensuring that only genuine users can have access to offices buildings. The technology also helps in easy verification and discrimination of an ID from a fake one. 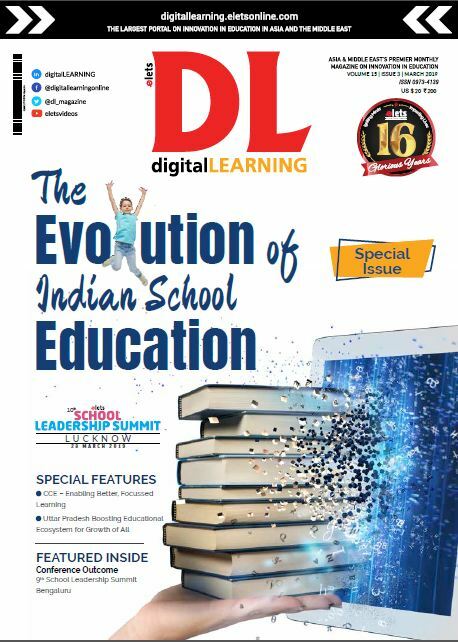 Better security systems are very important for every educational institute in India. Some of these institutions need to upgrade their existing technologies to tackle the security challenges they face. As enrolments grow, university and college administrators expand facilities and services, often using vulnerable campus ID card systems. Older solutions often lack many necessary features, functions and flexibility. Moreover, after rise in number of incidents like violence in schools, it is challenging for administrators to improve security, restrict fraudulent access to the campus and improve overall quality of the campus experience. Along with meeting the growing demand of security, administrators have to provide securely connected services while protecting user privacy in today’s ever growing digital world. They must navigate a shift in the use of identities that is fueling broader adoption of mobile and advanced smart card technology, while putting greater emphasis on the cloud and Internet of Things (IoT) use cases. The best path forward for today’s universities and colleges is to systematically replace old technology with the latest “One Card” solutions. It delivers improved end-to-end card issuance capabilities and a path to new functions – as well as the Return on Investment (ROI) value. Successful implementation of card identification system must deliver flexible student and faculty accessibility through visual security. The cards will also enable the users for many applications such as from opening dorm room doors to making cashless transit system payments or checking out media centre materials. These systems are dependent on physical cards, so implementation must also support “Green Campus” initiatives through features like waste free ID card lamination and eco-friendly card printers. To upgrade smart card technology, universities must evaluate the time, cost and logistics associated with replacing existing card infrastructure and then re-badging every card holder in the campus. What required is a comprehensive, end-to-end ID solution and phased process for upgrading an existing card system. It enables incremental deployment of new smart cards while still using old student ID cards and the existing campus hardware. Key solution features include an integrated ID card system with the power to issue new cards, multi-technology readers, card technology, and a combination of ID card printers and encoders with card personalisation software. 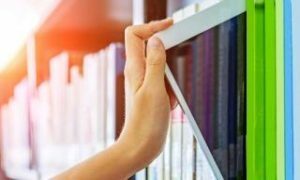 Some universities will need their readers to support both new contactless smart cards and legacy magnetic stripe cards, as they phase out legacy systems, as well as wireless locks with built-in encryption and enhanced security. Choosing the right card technology will deliver advanced security and interoperability between locks, readers, and multiple card applications. The cards, readers, and software technology should be flexible enough for physical access control (i.e. opening doors) as well as logical access control (i.e. used with desktop readers to pay for cafeteria meals, or checking out library materials). Choice of ID card printers and encoders, and associated card personalisation software is also very important. Use of in-line personalisation technology is a big time saver for institutions at the time of registration. It enables the office staff to print student information to the card at the same time they are encoding and programming both the magnetic stripe and contactless smart card technology, all in a single, in-line issuance process. This approach significantly reduces total issuance time, and eliminates mistakes that are often made when data is entered manually. Additionally, some card production solutions are offering the flexibility to print and encode through a commercial print bureau, further easing the burden of time and errors. Advances in print quality, lamination and visual security features made today’s cards are more secure and durable than those produced by legacy printers. Card issuance choices can also affect sustainability. Two key developments include adopting “wasteless” lamination, and reducing carbon footprints as defined through the GreenCircle certification programme. With wasteless lamination, the lamination patches that are applied to cards for increased durability are attached to one another in a continuous stream of material on a single roll. Through technologies that ensure precise placement, the need for an underlying carrier film is eliminated so that, once the supply roll has been depleted, all that remains is a single empty core. GreenCircle certification delivers further cost savings through advancements in card lamination technologies that have reduced the significant energy required to heat up and maintain optimal operating temperature. In addition to these latest smart card advancements, there are other developments underway as the industry changes how it uses trusted identities. The more identities are used to access a variety of campus facilities and services along with this it is important that wither they can be trusted or not. New technology is driving new forms of digitally connected trusted identities, and a shift in how we use these trusted identities is leading to increased adoption of mobile devices and the latest smart card technology. The greater emphasis and reliance is on the cloud and on new way of thinking about trust in the smart campus and Internet of Things (IoT). For instance, credential issuance for physical ID cards will soon experience a digital transformation, as the use of cloud technologies will enable service-focused models for badge printing and encoding. Cloud -based models for delivering network-based ID badge issuance management will feature the security of end-to-end encryption and eliminate the need for stand-alone card printers attached to dedicated PC workstations. This will transform the user experience and operational management of ID badge printing. It will also reduce costs, increase administrative visibility, simplify system maintenance, and improve security as compared to on-premises solutions. Administrators are also increasingly aware that smart phones, which seem to be permanently in their students’ hands, can provide a very convenient and quite natural way to carry trusted campus IDs for opening doors and performing other tasks that require presentation of a secure credential. Plus, students lose their cell phones less often than they lose their cards so, ultimately, the cost for replacement credentials will be reduced. University employees also benefit from carrying credentials on their phones. They aren’t required to wear their ID cards, so they may arrive at a facility without one and have trouble gaining access. But since most carry their cell phone everywhere, the ability to gain access is a given if these phones also carry their credentials. Rather than acting as competitive forms of ID, traditional physical ID cards and mobile IDs that have been securely provisioned onto mobile devices will function most effectively in harmony, multiplying each other’s benefits. 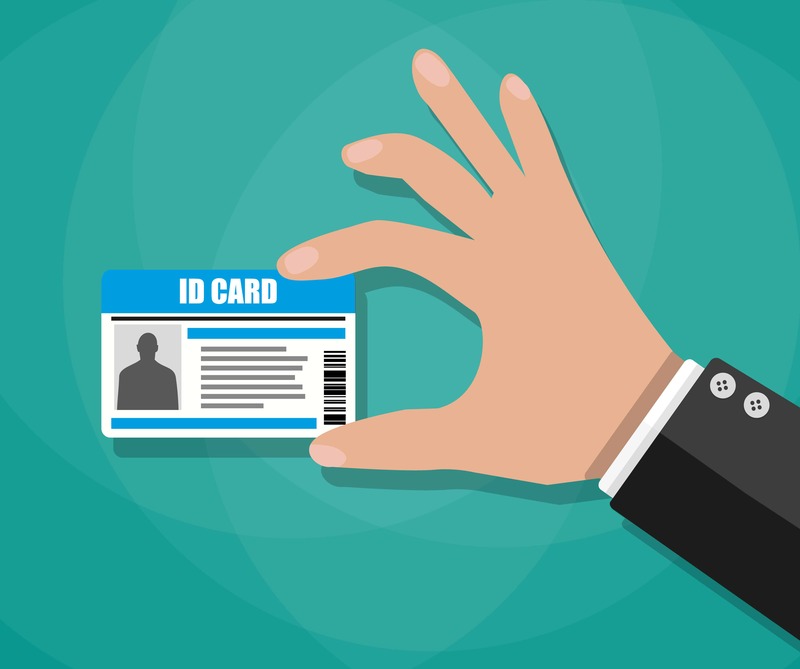 Digital identities in the form of smart cards have been successfully used in business and for a variety of government issued cards for over 10 years. The government issued cards include employee IDs, national IDs, healthcare cards and “smart” drivers’ license. The concept of mobile IDs is particularly compelling in the university environment where trusted identities can be used for everything from accessing physical areas to conducting digital transactions and checking out media centre resources. New cloud-based systems will issue both physical and mobile IDs simultaneously in a one-step process that make issuance easy for both the organisation and recipient. There will also be new ways to use trusted identities for more than access control on today’s connected campus. For instance, trusted identities can be used to connect people, places and things in applications like automating campus guard tours. By combining Near Field Communication (NFC) trusted tag technology with a cloud-based authentication platform, security check points can be accurately tracked and guards can be instantly dispatched for incident response. This approach enables security guards to patrol areas more easily and efficiently, automating patrol stops and replacing manual sign-in processes. With a simple tap of their mobile phone to a secure trusted tag, a guard can digitally prove that a security patrol took place at the proper location, at the proper time. Universities need to secure their facilities and assets without restricting students, staff and visitors from enjoying campus offerings. 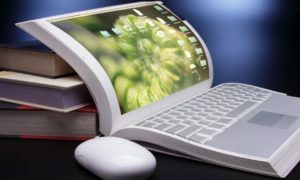 As universities move to “One Card” solutions and new mobile options, it will make accessing their campuses more flexible and secure. It will enable more capabilities, reduce costs while improving efficiency, and support campus “green” initiatives. At the same time, they will be paving the way for additional capabilities down the road, as trusted identities play more integral roles across a wider range of applications in an increasingly connected campus environment.